A National Academies panel tasked with developing a multi-decade strategy for magnetically confined burning plasma research held its first meeting on June 5. The head of the Energy Department’s fusion energy sciences program urged the panel to “be bold” in its report, which will consider scenarios in which the U.S. remains in or withdraws from the long-delayed ITER fusion project. 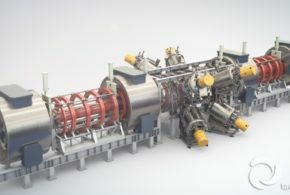 At a time of considerable uncertainty for the U.S. fusion research community, the Department of Energy’s Office of Fusion Energy Sciences (FES) has asked the National Academies to develop a multi-decade strategy for the U.S. magnetically confined burning plasma research program. At its first meeting on June 5, the Academies panel heard from the head of the FES program, Edmund Synakowski, who explained the rationale behind DOE’s request, which was formulated at the end of the Obama administration. 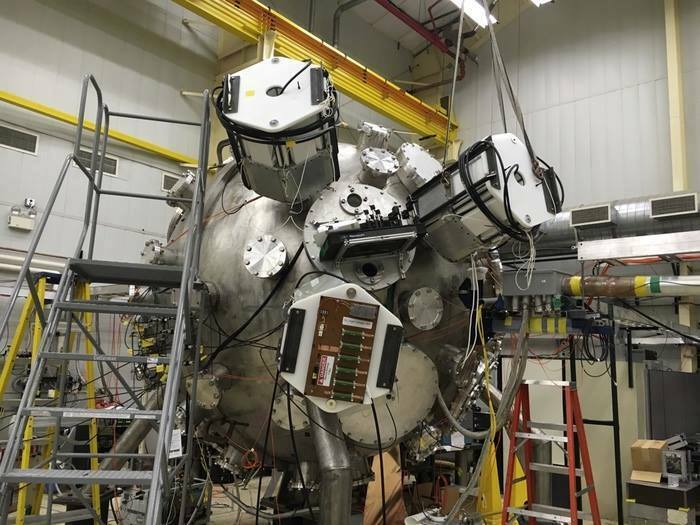 Sustaining a self-heating plasma state, known as burning plasma, is considered a key step toward developing a commercially viable fusion energy generation facility. 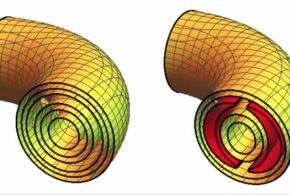 FES is currently focused on tokamak-based approaches, which use powerful magnetic fields to confine plasma in torus-shaped vessels. 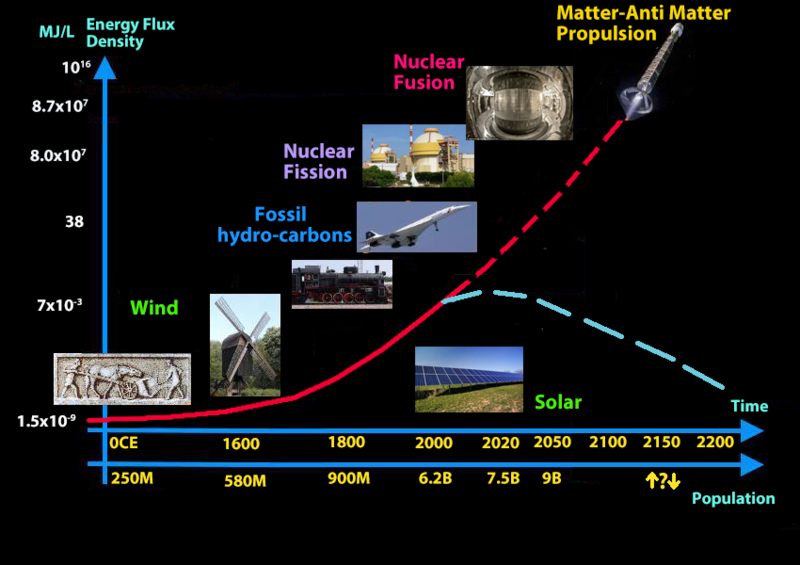 In his presentation, Synakowski summarized the long lineage of reports which have shaped the FES program, such as the 2004 National Academies study on burning plasma science, the 2014 Fusion Energy Sciences Advisory Committee (FESAC) strategic priorities report, and FES’s 10-year strategic plan submitted to Congress in 2015. 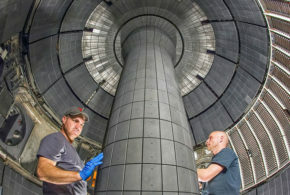 Synakowski emphasized that DOE still believes in the overall conclusion of the 2004 study, which identified the pursuit of burning plasma as a leading grand challenge for fusion energy science. However, he stressed that the panel’s role is to revisit this assessment given the changes in technology and the international fusion research landscape since 2004. Politics aside, I think it’s a reasonable bet to act as if what this administration is going to respond to are signs of ambition, despite the present budget challenges. If this committee expresses a vision for what could be done that is exciting and compelling, I think it could present an opportunity for the U.S. fusion program. That’s really a personal, gut-level judgement based on what you all see in the news, and a little bit of what I’ve seen in the hallways. A few panel members probed the rationale for making bold recommendations, with one noting that the 2014 FESAC report was bold in calling for construction of a new fusion research facility, but the 2015 FES strategic plan rejected that proposal. 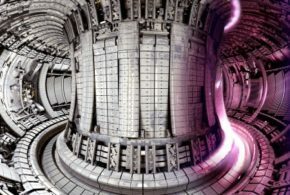 Under the planning parameters set by Congress, which included the U.S. remaining in ITER, FES concluded in the 2015 report that “it is unlikely that the construction of a new fusion confinement device on the scale of any of the current major facilities could be supported” even under a modest budget growth scenario. Synakowski noted that the 2015 report was constrained by the congressional tasking, and suggested that the panel consider constructing a “layered” set of priorities based on different budget scenarios. 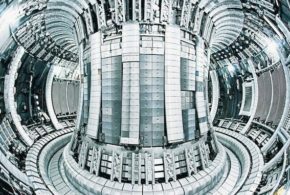 ITER remains the best candidate today to demonstrate sustained burning plasma, which is a necessary precursor to demonstrating fusion energy power. However, the report recommends DOE reevaluate its stance prior to the fiscal year 2019 budget submission. Under the ITER agreement, the U.S. is responsible for 9 percent of the construction costs and 13 percent of the operations costs. The report notes that the estimated total U.S. contribution has risen from $1.1 billion to between $4 billion and $6.5 billion, of which the U.S. has already spent about $1 billion. 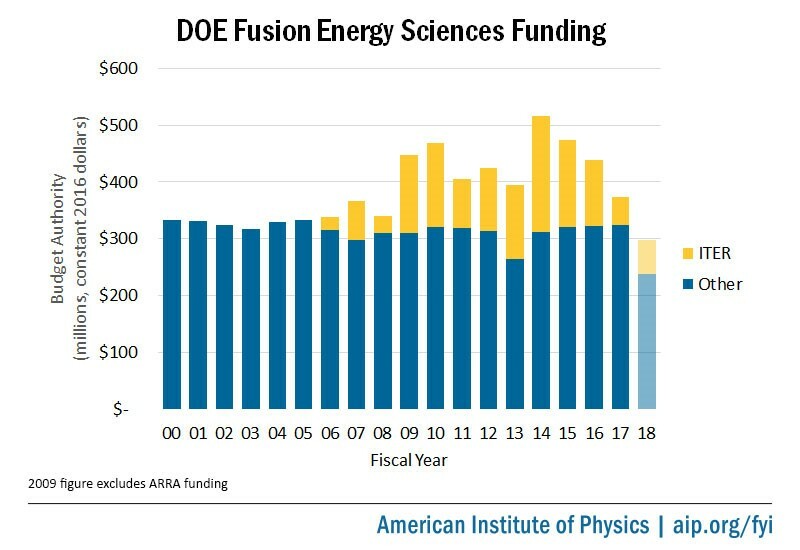 These cost increases have put significant budget pressure on the domestic fusion research program. The Senate has repeatedly attempted to zero out funding for ITER, as the DOE appropriations subcommittee leaders – Sens. Lamar Alexander (R-TN) and Dianne Feinstein (D-CA) – have been deeply skeptical of the project’s value. Although the House has successfully fought to secure funding for ITER in recent years, Congress only provided $50 million for ITER in the final appropriations for fiscal year 2017, $65 million below the amount enacted the previous year. In its fiscal year 2018 budget, DOE requests $63 million for ITER, only a slight increase over the amount just enacted. However, Synakowski stressed that the request should not be interpreted as a “veiled signal” that the U.S. plans to pull out from the project. 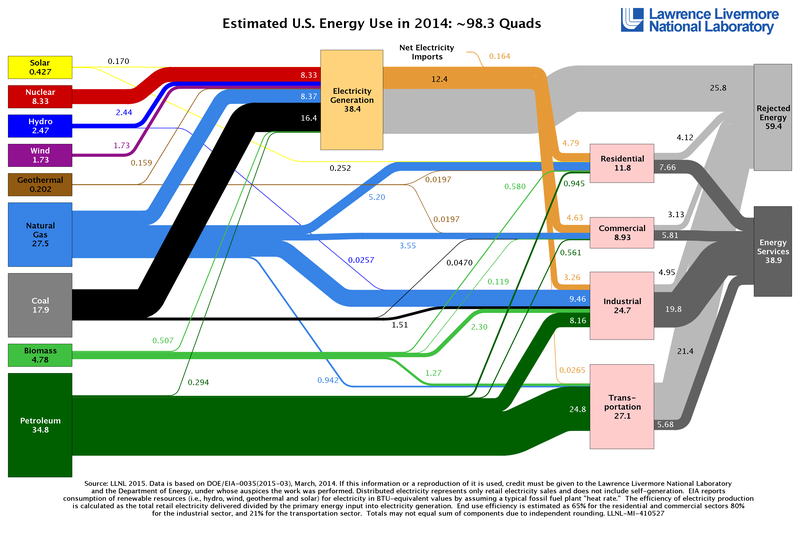 The panel also heard from two House Science Committee staff members: Emily Domenech and Adam Rosenberg, the majority and minority staff directors of the Subcommittee on Energy, respectively. They spoke of the “bipartisan alliance” they have formed on fusion and offered their thoughts on the political headwinds facing ITER and the fusion community more broadly. 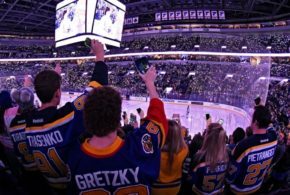 Both said they have been pleased with Bigot’s leadership, noting his strong performance at a May 2016 hearing and his continual updates to the committee on the project’s progress. Nevertheless, both stressed that there is still powerful opposition to ITER in the Senate. Asked about the reaction in Congress to Moniz’s report on ITER, Domenech replied that she would have liked to have seen a longer term statement, noting that the report gives Senate critics an opening to exit during the transition between administrations. Rosenberg said Moniz’s recommendation was “defensible” as it gives DOE more time to assess Bigot’s ability to sustain progress. 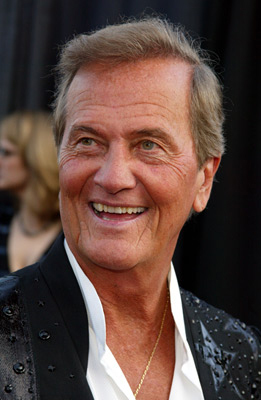 Both also noted that there was not a “champion” for fusion in the previous administration. At the end of that process the community is able to speak more with one voice. I have actually yet to hear a whole lot of dissent, or any real significant dissent to what P5 has produced. And that, I think, has been very helpful for building and maintaining support, even in tough budget times, for high energy physics. I have never seen that from the fusion community, and I think that’s a problem.